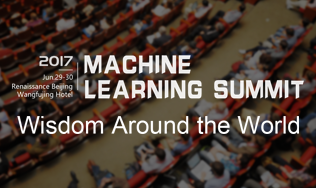 Register to get free slides. 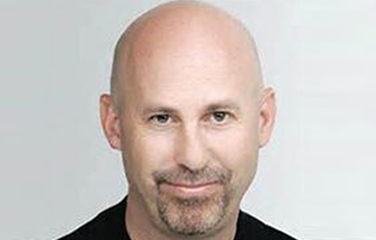 eBay's Former Vice-president of Product. 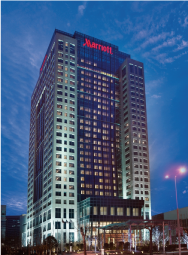 During the past 20 years, Marty has served as an executive responsible for defining and building products for some of the most successful companies in the world. 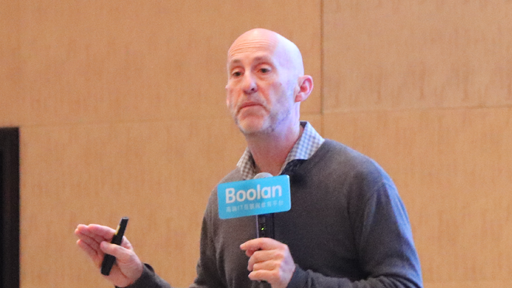 He was most recently senior vice-president of product management and design for eBay. 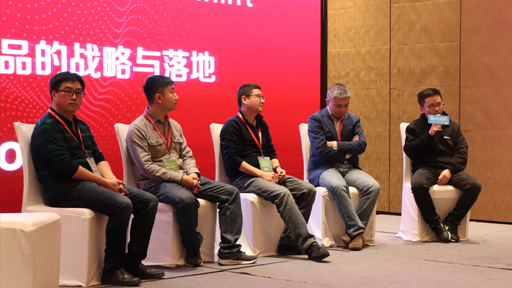 Bill is committed to Blockchain investment and entrepreneurship. 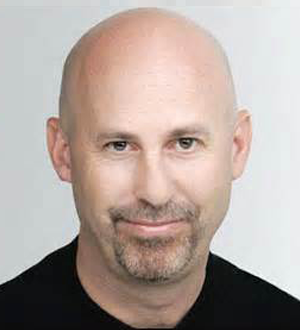 Bill created the very first P2P online TV of the world, which is PPTV, in 2004. 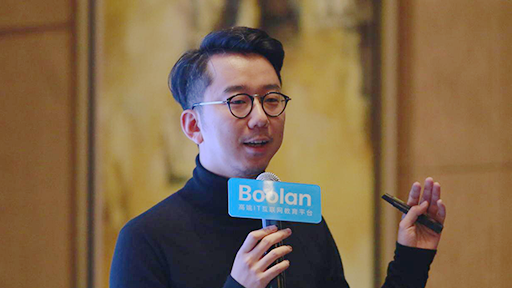 It obtained the hundreds of millions dollar of investment from top VC organizations worldwide , such as SoftBank, BlueRun Ventures and DFJ. 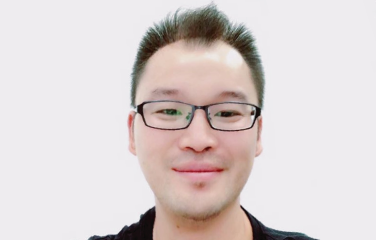 Simon Zhang is the founder and CEO of GrowingIO. 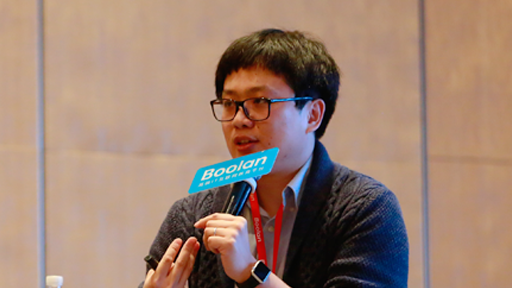 He used to be the senior director of the department of business analysis at the LinkedIn America, created a hundred-member team of business data analysis and data science team. 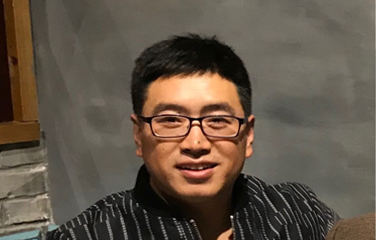 Hongzhe Tang is the Senior Vice President of Hujiang.com，CEO of Hujiang Internet School, One of the founding members of Hujiang. 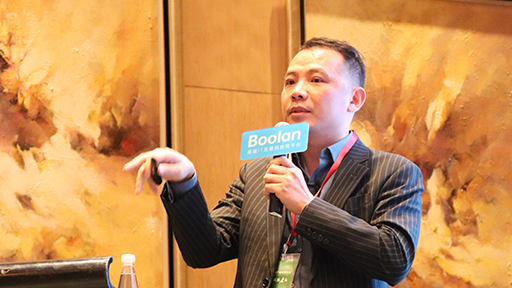 He has more than 10 years of Internet education experience. 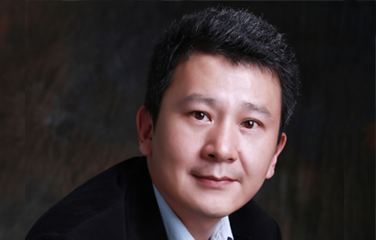 Hongzhe led Hujiang in product and business with pioneering initiatives, his idea on management, business is highly respected. 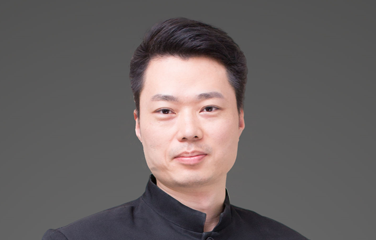 Xiangjian Weng is the Chief Product Officer and partner at Liulishuo who leads its product and operations. 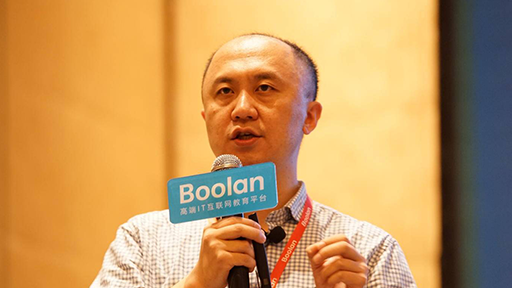 Weng once served as the product head of Alibaba’s automobile business which had broken the Guinness World Records for several times, the product lead of Tencent QQ’s audio and video platform, the co-founder and CEO of UUCall. 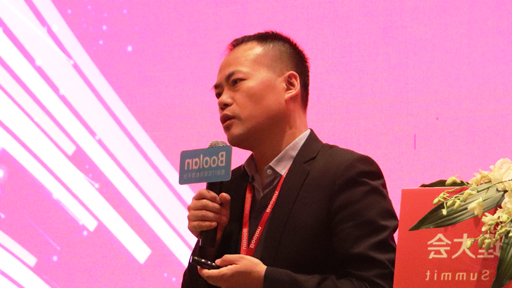 Guanxiong Wang is the founder of Entry Lab, one of Chinese Top 10 We Media. 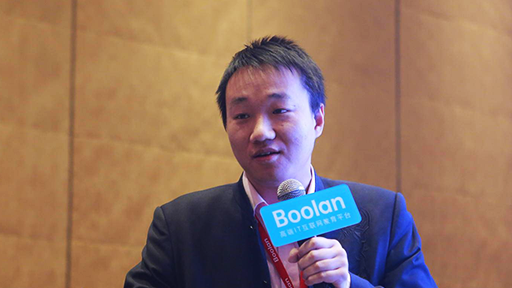 He used to be Sogou Market Officer, Qihoo 360 Consultant, Alibaba Marketing Director and Wanda Ecommerce CMO. 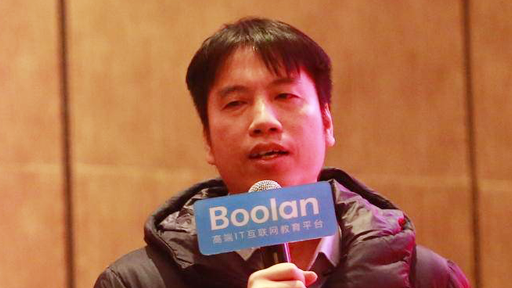 He is the first person several Internet areas of who has chaired and participated in four well-known technology company's IPO P.R. 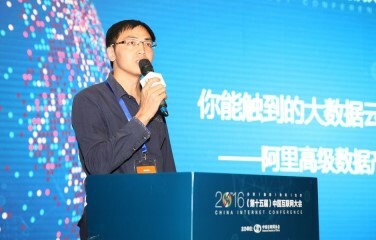 Yunwen is the founder and CEO of Data Grand. 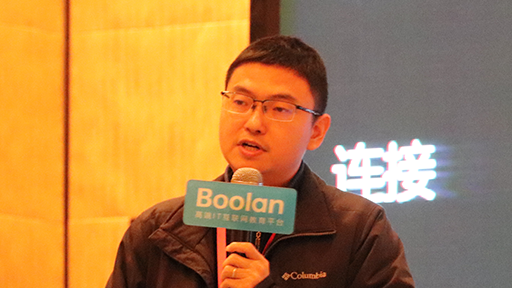 He used to be the senior director at Tencent Literature, chief data officer of Cloudary, core technology R&D engineer at Baidu. 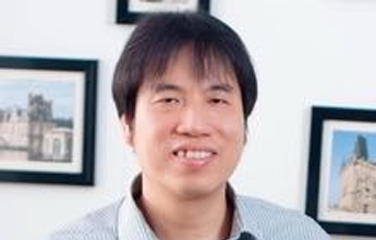 He has over 30 national patents in computer science area. 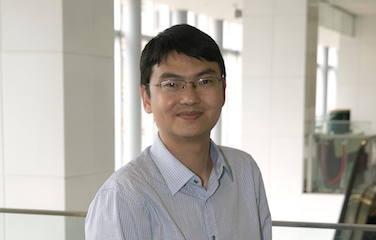 Yunwen is senior member of ACM and IEEE , member of CCF. 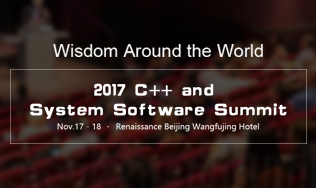 Doctor of Computer Science from Fudan University. BLUES is the founder of Meisha and product expert. 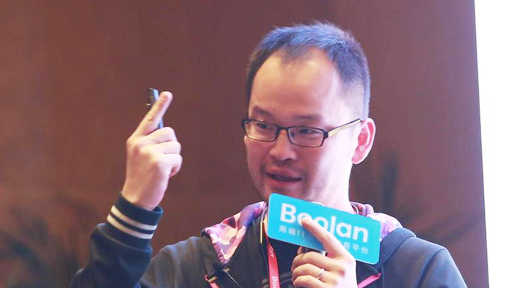 He used to work as the product director at Xunlei Network, senior product manager of Tencent and YY. BLUES is good at summary and share. 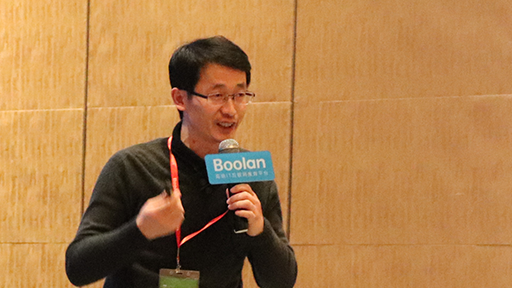 He used to be the lecturer of Tencent School and the principal of YY product manager training. 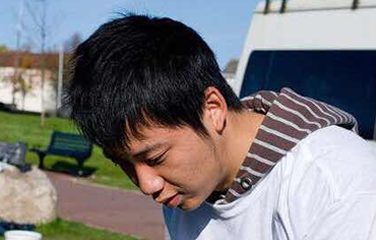 He also planed and published Product Fire and Operation Fire. 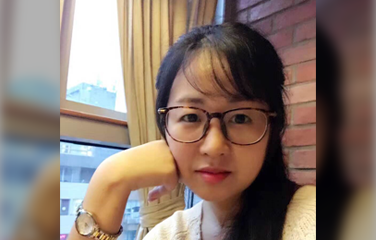 Chan Xie is the product director of Pear Video, she has years of experience of background product manager who built several large background products. 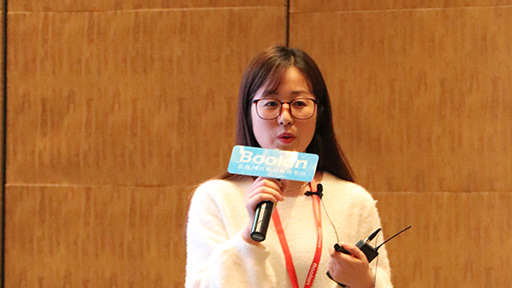 She is responsible for the definition and design of Pear Video’s content operation system, shooters system, media library system and crawler system. 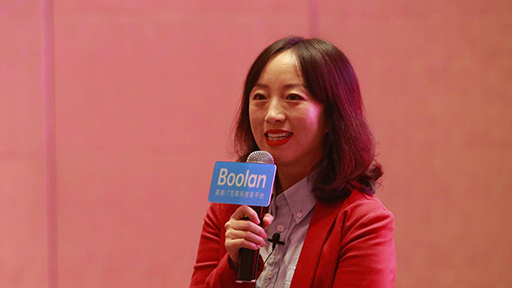 Shirley is the user experience principal at SAP China and former user experience principal at HP China, she has 10-year experience in user experience. 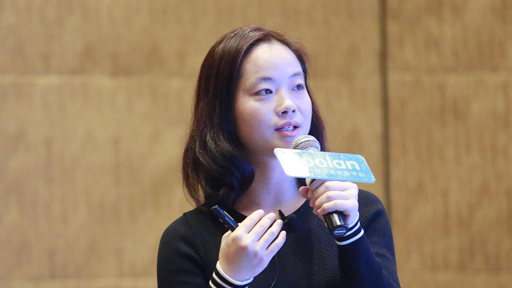 She used to work as the user experience internal trainer, design thinking senior trainer. 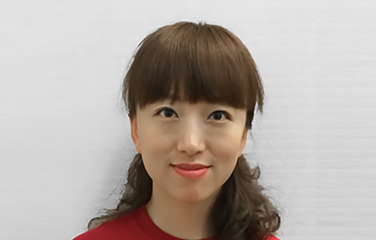 She is good at cross-teams user research, user interview and usability testing in rapid iterative product development. 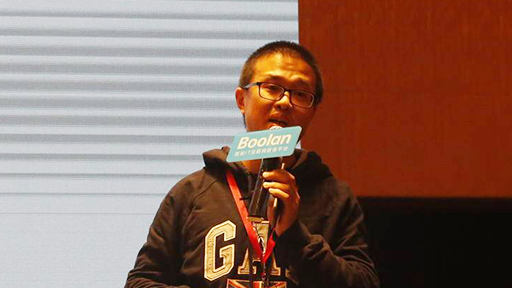 Tiefeng Liu is the founder and CEO of Dolphin-broswer. 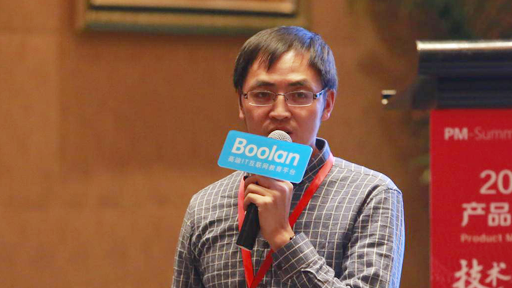 He was one of the earliest entrepreneurs in Internet industry and became the role model for the product practitioners who changed their profession from programmer. 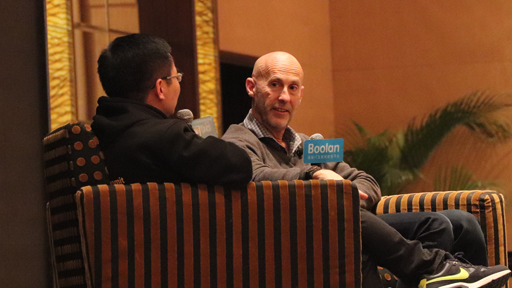 Dolphin-broswer, produced by his team, was one of the first typical and influential mobile products overseas. 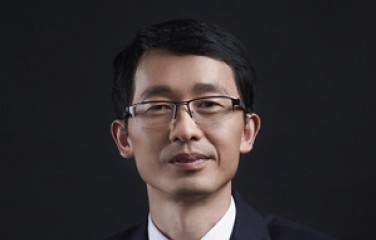 Feng owns the double master degrees of both the University of Sydney and UNSW. 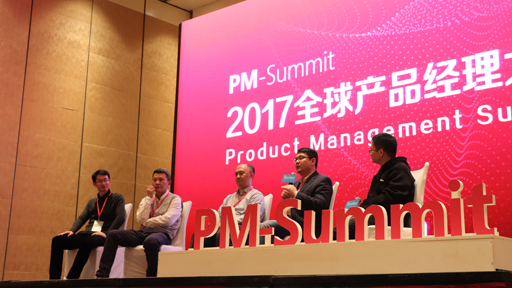 He once worked for HP China Software Solutions Center and Pingan Bank as data analyst, senior product manager and product director. 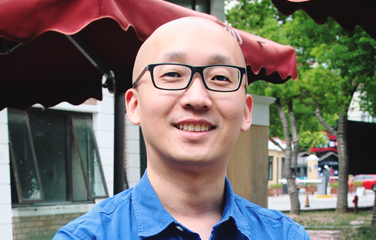 He engaged in the research of data science and the practice of data application products. 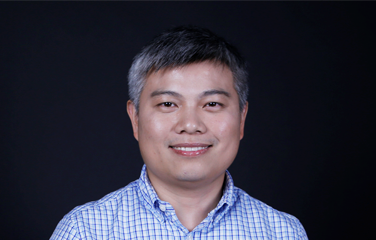 Qi is the CTO and Chief Product Officer at Aihuishou who is responsible for the design and development of products. 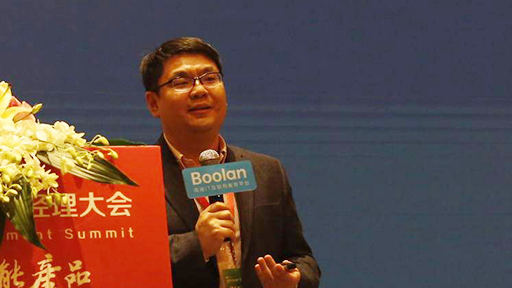 He used to be the product leader of JD Daojia and in charge of service and software design from scratch. 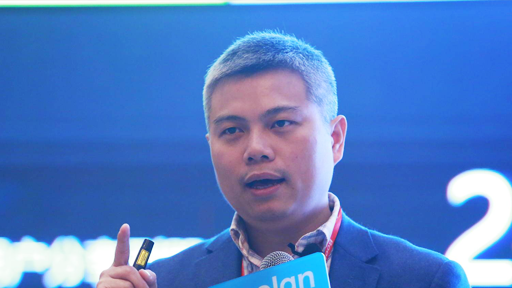 Before entering JD, Qi was the founder and Chief Product Officer of Hotel Tonight Special. 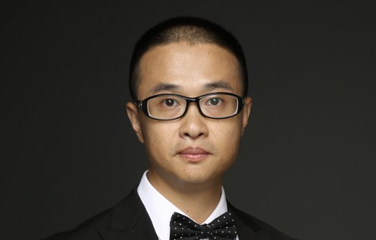 Fox Lui is the director of overseas business department at Meitu. 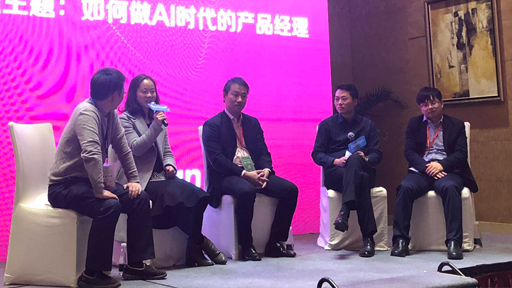 He implements internationalization strategy aiming to expand the global user coverage and is a crucial member of Meitu IPO team. 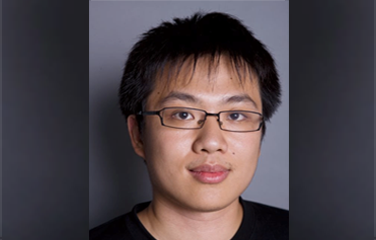 Fox is well known with his expertise of using data-driven approach to optimize product strategy. 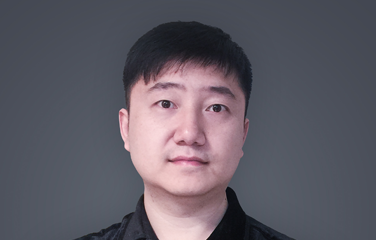 Jiang is the vice president and the product vice president of Analysys, who is in full charge of R&D and operation of commercial big data product. 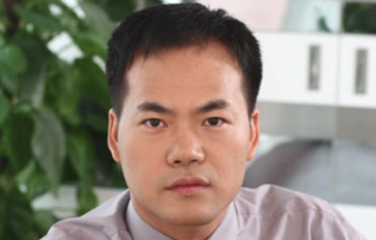 Jiang once worked in Lecast, CCTV and other enterprises as chief product officer, vice product president etc. 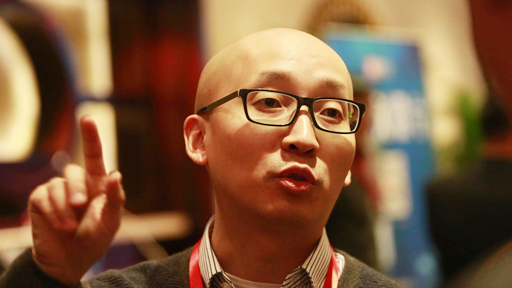 Yidong Fang is the product specialist at Alibaba and the product manager of Yunxiao. 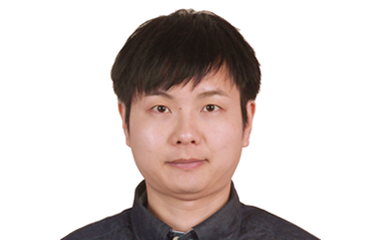 He is mainly in charge of product affairs, such as project, item set, requirement, tasks, defects and iteration management. 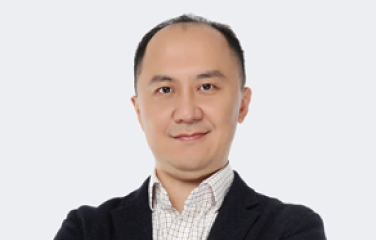 He has rich experience of managing complicated product requirements and large-scale agile team. 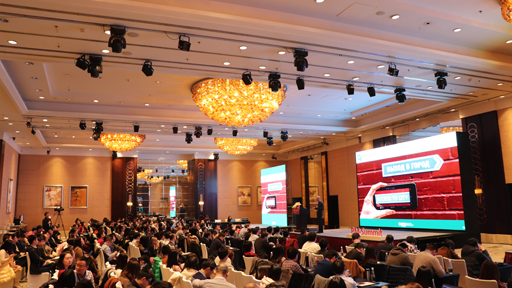 Hongyang is responsible for Growth product at Mobike. 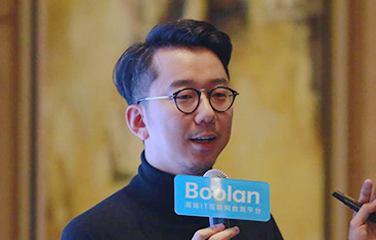 He accumulated a great deal of experience from leading products, such as Baidu Pan and Baidu Map, from the career experience in Tencent and Baidu. 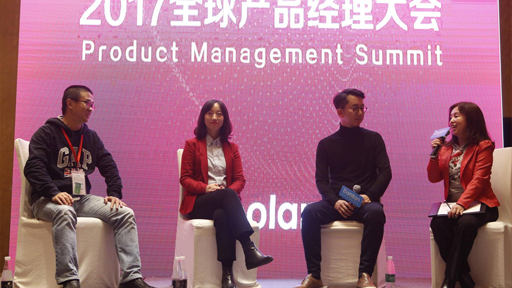 Hongyang is focusing on product experience and user growth. 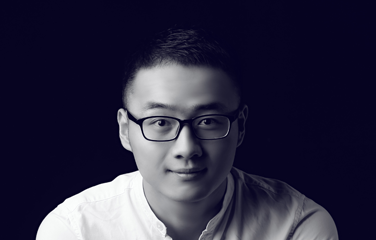 Xian is the data & growth manager of Keep. 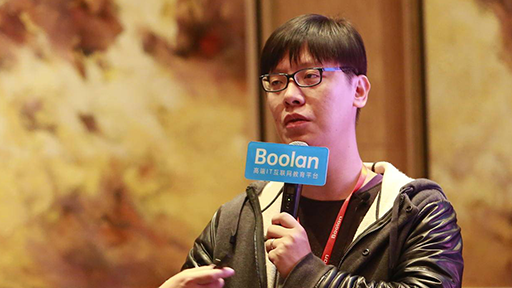 He used to work in Douban as the director of Data department. 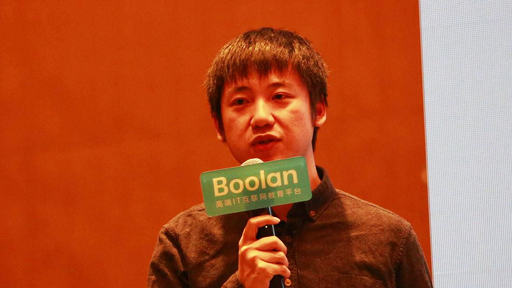 He experienced the data analysis from the era of Web 2.0 to mobile Internet and attempted widely in user growth. 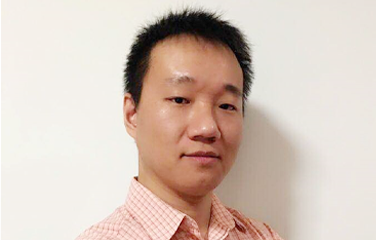 His recent research includes integration of user quantitative and qualitative analysis, fine operation and growth strategy management. 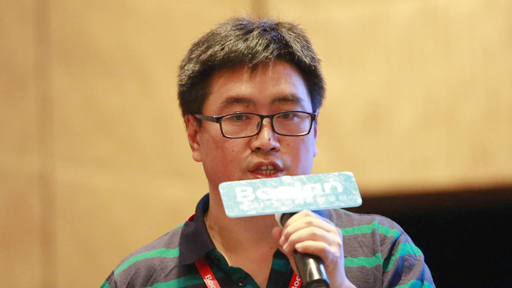 Zhang is the director of 360 search and former Baidu search product scientist. 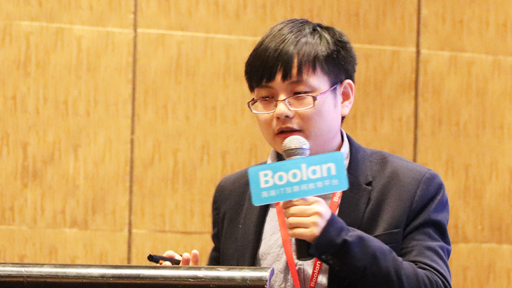 He accumulated rich experience of search and recommandation technology, big data technology, online community products. 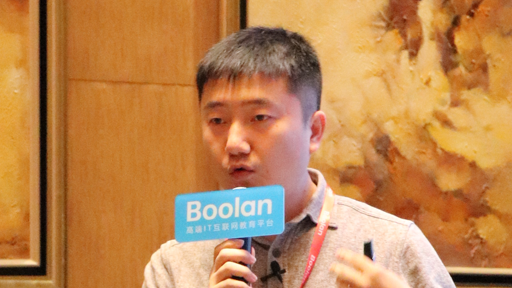 Jun is the AI Lab product manager at AI Lab of Qiniu Cloud, and responsible for requirement analysis, product design, implementation, iteration and following-up of AVA deep learning platform. She used to work as the product manager of SAP. 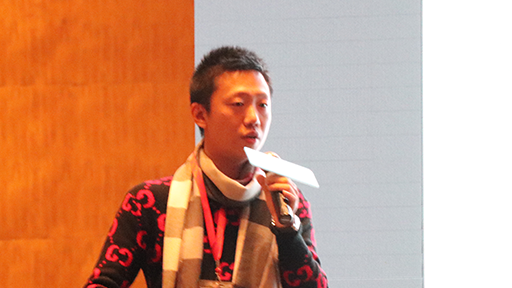 Junyu Wang worked for user experience team of Google after graduation from Peiking University. 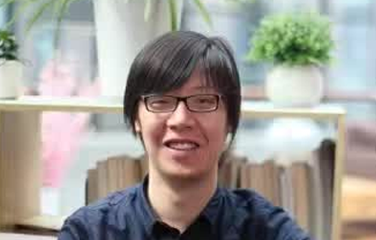 Early in 2010, he became the co-founder and CEO of Wandoujia, which was one of the most active APP store. 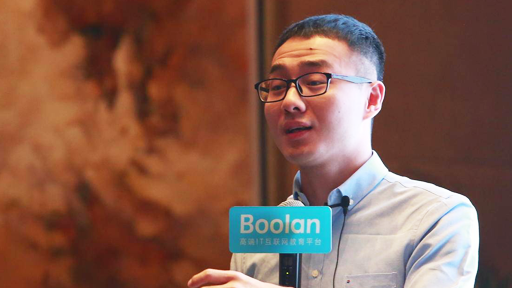 He was honored as one of 30 entrepreneurs who are under 30 years old by Forbes. 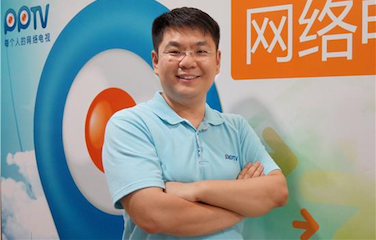 After sold Wandoujia to Alibaba, Wang created Qingmang at the end of 2016. 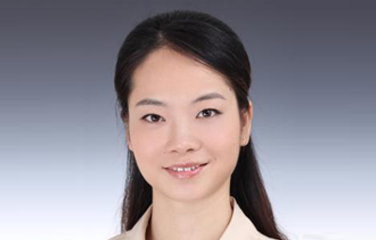 Shengcai Peng is the general product manager of famous commercial real-estate group. 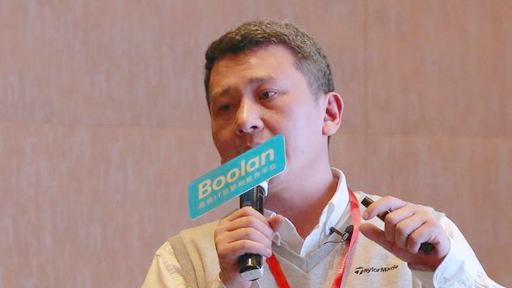 He was worked in Qingting FM as main product department general manager and created the product commercialization system of Qingting FM, which helped implementation of commercialization transformation. 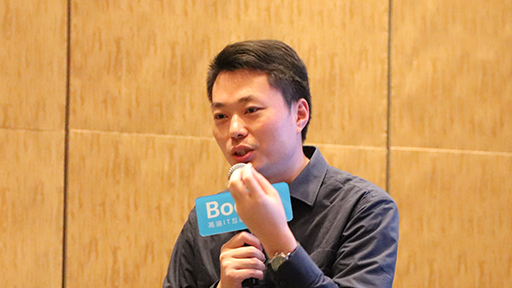 Even earlier he was senior product manager of Microsoft (Asia) Internet Research Institute and led the research projects in AI area, such as mapping knowledge domain and became the leading team of AI study for Microsoft. 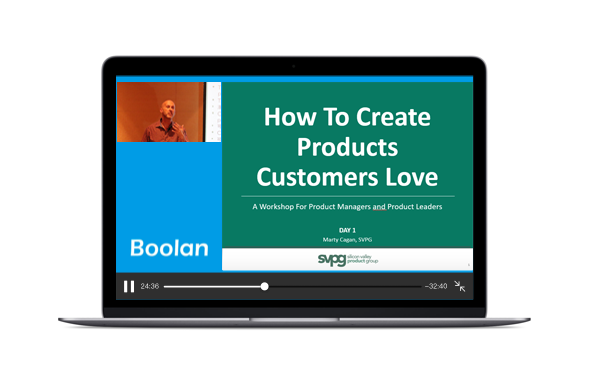 This Training is targeted at product managers and product owners, managers of product managers, and those playing the product role, especially the startup cofounder. 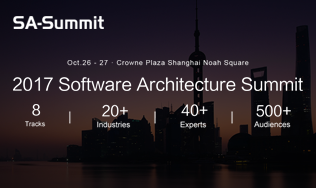 We will share the latest techniques and best practices from Agile, Lean Startups, Customer Discovery, Product Discovery, Lean Analytics, User Experience Design, Lean UX, and Design Thinking.